DJ Hughie…………..the story so far! I have had a natural love of music, which I have possessed since I was a toddler. I am (just) a little bigger now, and I love all forms of music with a melody. I have been DJing since 1981 when a friend had an emergency at a party, and had to leave to borrow a back-up amplifier after the one he was using had blown. There I was left to hold the fort using the underpowered household amplifier, a roll of insulation tape, a box of scratched vinyl 7 inch singles and 12 inch albums (thankfully my copy of ‘1000 Volts Of Holt’ was in good condition), 2 very disturbed turntables, a temperamental mixer, an unsteady trestle table, and the wobbly floorboards in the rear room of a Victorian house in East London which caused the records to jump every time someone walked into the room, let alone when people were dancing. IT WAS A FANTASTIC PARTY!!!!!!!! This gave me a flavour for even more, and my music policy was, and still is to play the highest quality music including salsa, Latin, classic soul, neo soul, rhythm & blues, gospel, funk, jazz, rare groove, jazz-funk, two-step chillers, mambo, bachata, merengue, soulful house, world music, reggae, ska, rocksteady, zouk & lovers rock. Growing up, my absolute favourite genre of music was 1970’s soul. However growing up in London during the 1970’s, there was a dearth of any black music to be heard on the radio unless it was Motown or Stax. The only way to listen to the music that I loved was for me to hit the few clubs that were sprouting up around London and the Home Counties including the occasional foray to the early days of the Caister soul weekender in Great Yarmouth (Suffolk). The pirate radio stations of the 1980’s were playing the very best quality black music around at the time. This eventually led to me having my own radio show on the pirate station ‘Radio Horizon’. I also completed a 3 year stint presenting a hospital radio soul music show. I had my first salsa dancing lesson during January 2001 (I wish to thank J for that), and I have been a regular dancer on the salsa scene ever since. My first salsa DJing gig was during 2005, courtesy of Nathan of Salsa Buzz, and I have since played at events both in the UK and overseas, and have not looked back since. 4 The Love of Dance, All Stars Salsa, Bar Salsa (London), Bless the Funk, Bless the Funk Afloat, Bolsoul, Club Cubana, Crossbody Leads, Essex Latin Festival, G & G Salsa, Isle of Man Salsa Festival, Jersey Salsa Slam, Latin Collective, Latinfest, Lazeeee Sunday Salsa, Let’s Go Salsa, Luxury Soul Weekender, MamboCity, Met BPA, Para Bailar, Salsa Cascara, Salsa Chillout, Salsa Fever, Salsa Fun Therapy, Salsa Mish, Salsa Nation, Salsa North West UK Congress, Salsa Sensacion, Salsa Sensation, Salsa Shine, Salsa Slam, Salsa Smile, Salsa Sundays, Scottish Salsa Congress, Second Sunday Salsa Ilford, Suffolk Salsa, Sunday Salsa in the City, Taste the Groove, Theatre Royal Bar Stratford, Turntable Salsa, United Soul, We Love Soul, Wheatsheaf Soul Sessions & many more……the list could go on! I have had the pleasure of DJing at many events overseas including the Grand Hyatt Hotel in Doha, Qatar (Rocca, The Grill, & the Santa Monica Breakfast Club), the Bijolo Beach Hotel & Club Poco Loco in Senegambia (The Gambia), Bolsoul on the island of Brac (Croatia), Salsa Slam (Jersey) and many more. 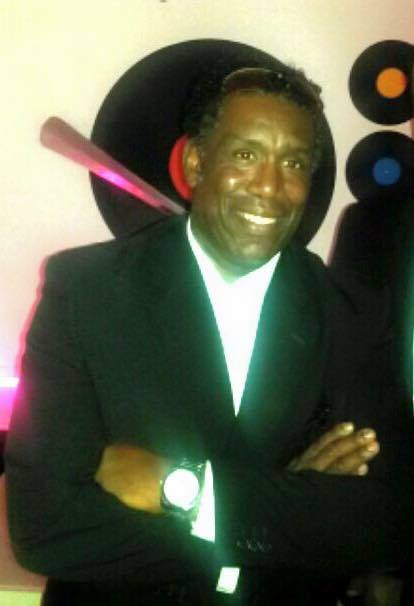 I listen to salsa, Latin, soul & jazz (funk/fusion) music most of the time, and I now DJ at all kinds of events including several soul and salsa weekenders & events. 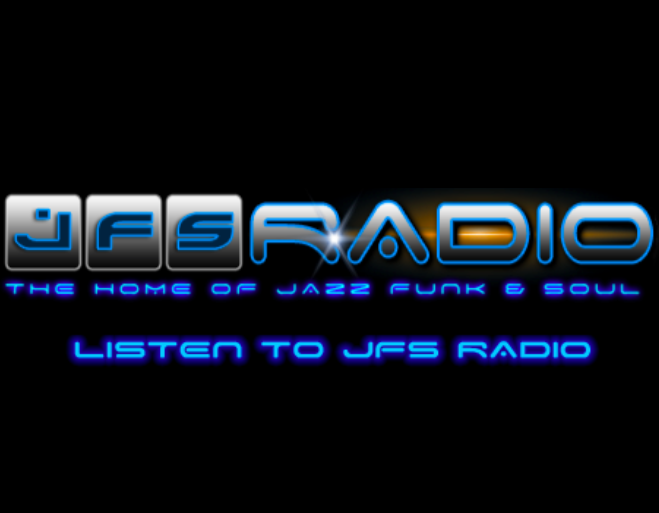 I host the very successful weekly radio show called ‘The Mixed Bag show’ on ‘Jazz Funk Soul Radio’ http://www.jfsr.co.uk/ on a Sunday night from 8pm-10pm (UK time). I also host an equally successful weekly radio called ‘The Latin Explosion Show’ on ‘Colourful Radio’ http://www.colourfulradio.com/ on a Wednesday night from 10pm-12 midnight (UK time). I invite you to visit my website regularly to keep up with what I am doing! This entry was posted on Saturday, December 1st, 2012 at 10:18 pm	and is filed under All about Hughie. You can follow any responses to this entry through the RSS 2.0 feed. You can leave a response, or trackback from your own site.